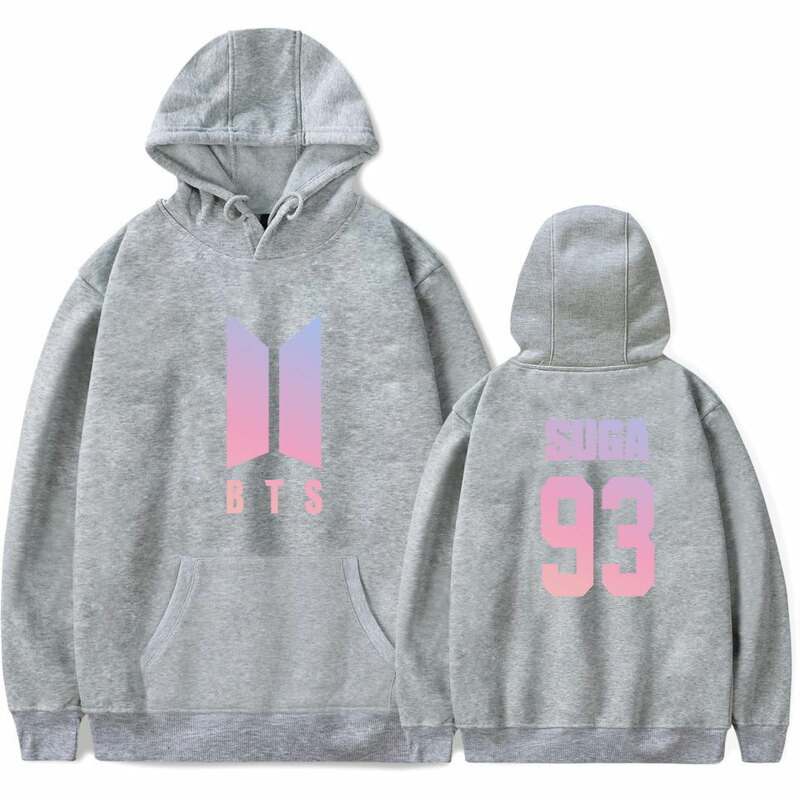 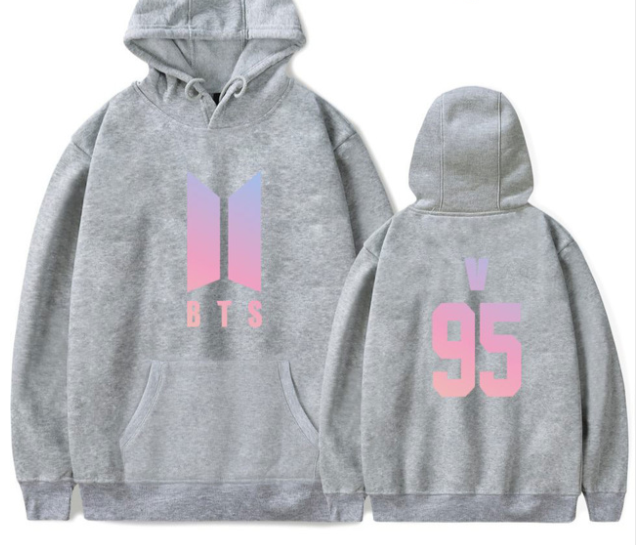 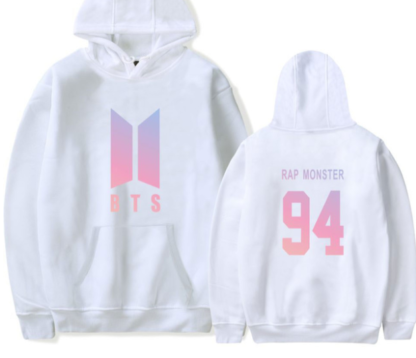 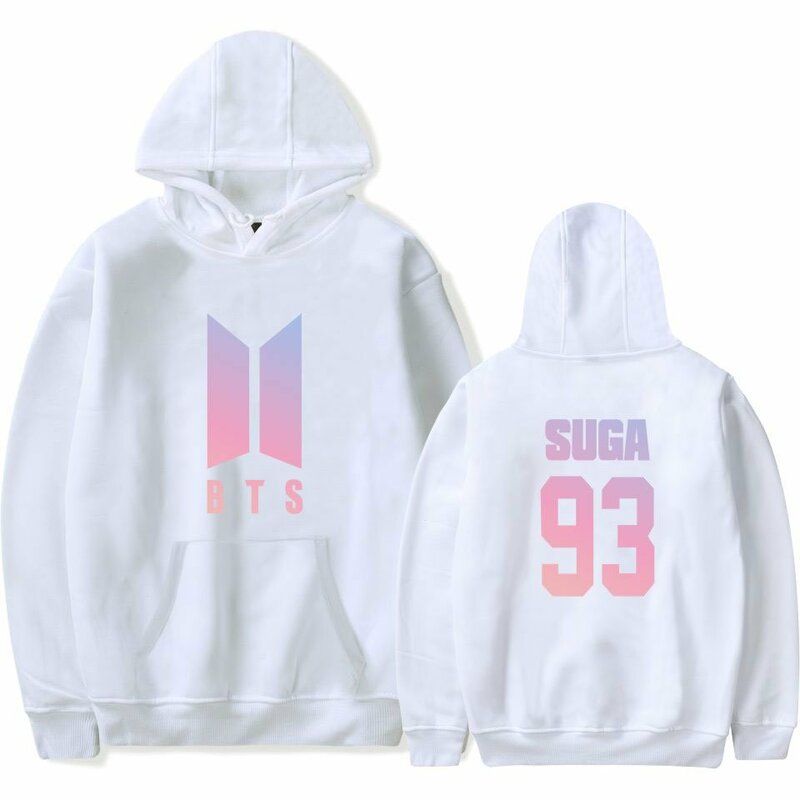 Celebrate BTS’ comeback with these Love Yourself gradient hoodies. 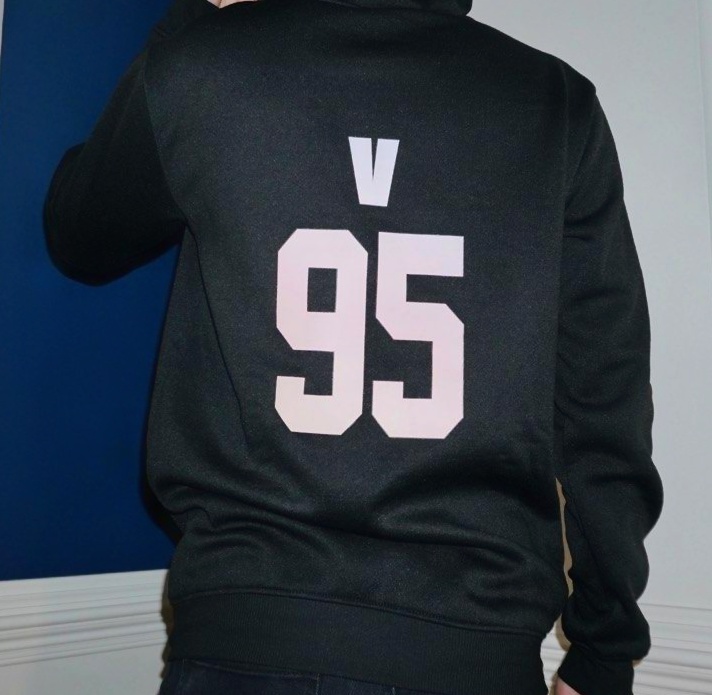 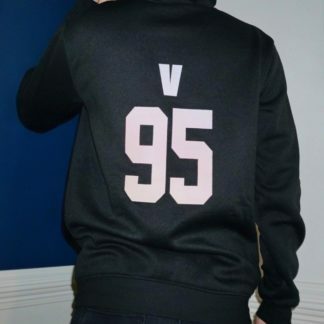 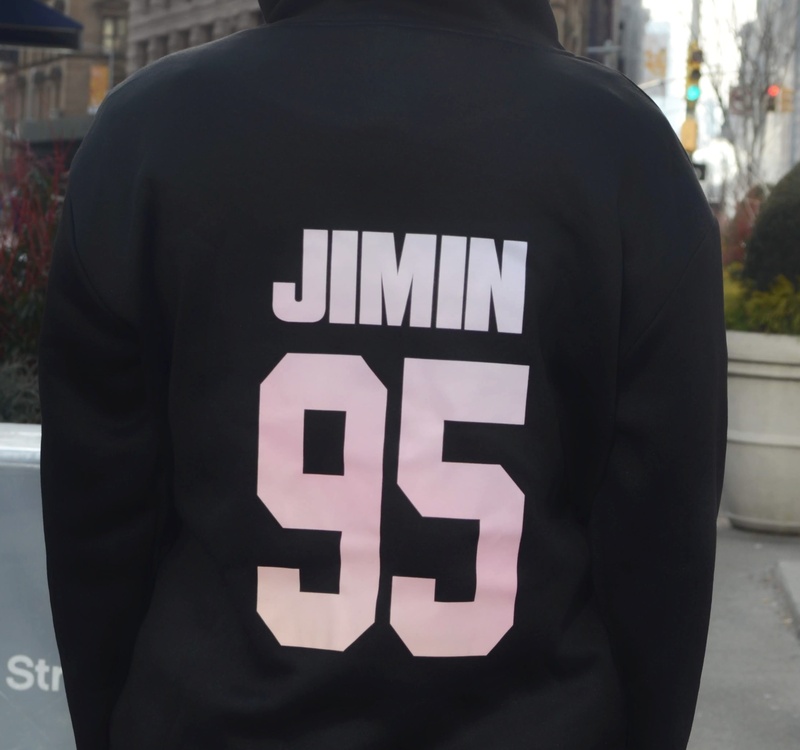 Hoodies come in any member’s name on the back. BTS new album Love Yourself: Her has released! Hoodies come in either black, white or grey. 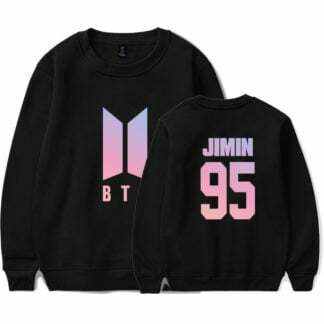 Please note: sweater might be an Asian size; please order a size larger than you normally wear. Estimated delivery is between 2-4 weeks. The colors are not as bright as in the picture, but I still like it a lot, since it is comfy, durable, and the size is nice. 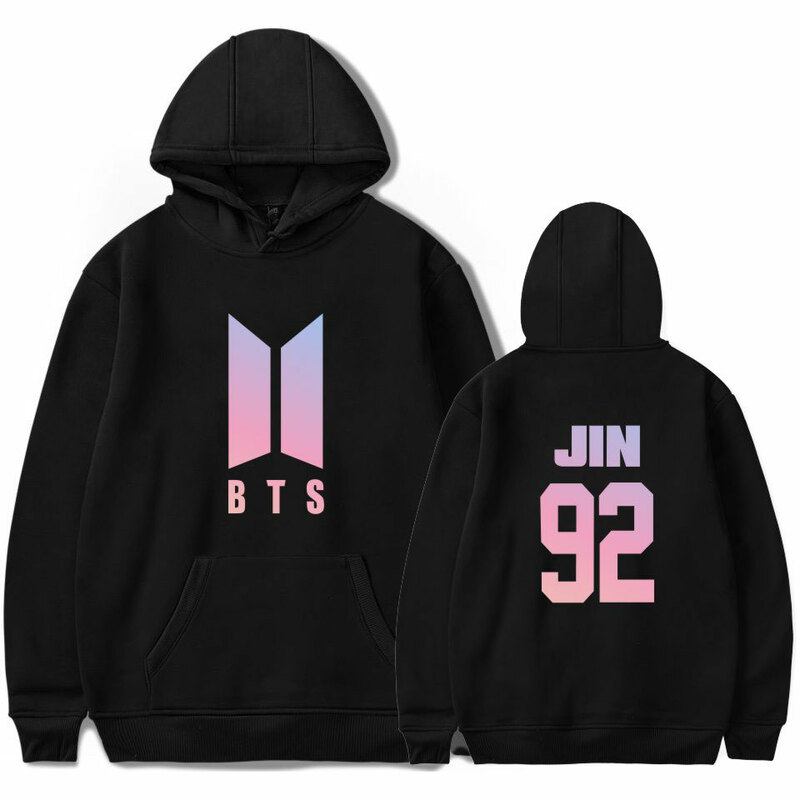 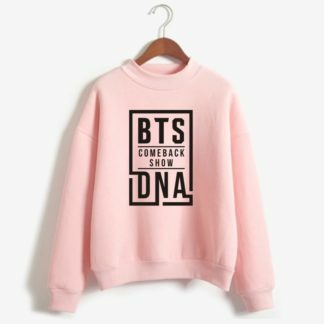 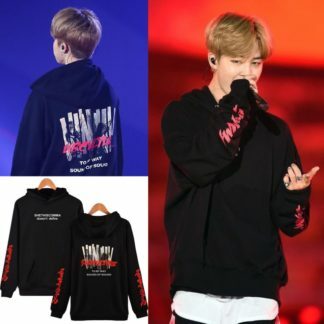 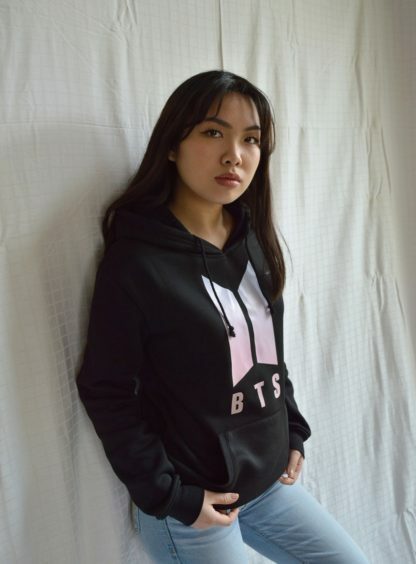 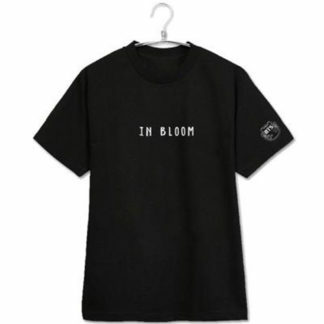 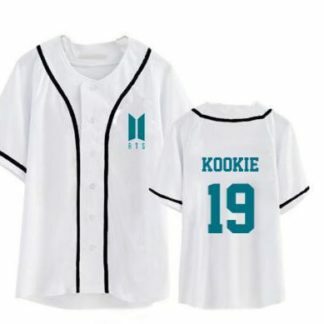 I bought the black Jimin one, and its really amazing! Its so comfy!